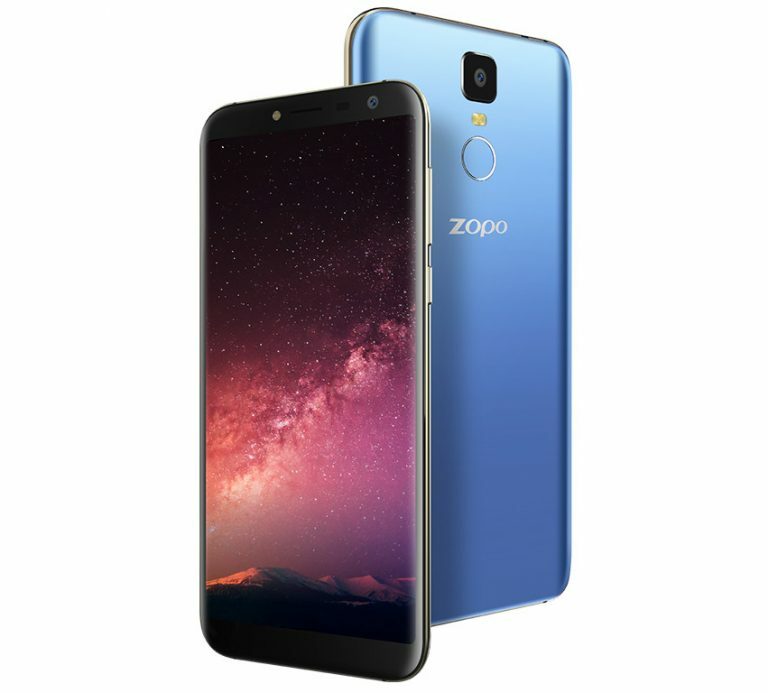 ZOPO today launched Flash X1 and Flash X2 smartphones in India. Both Phones comes with 18:9 full-screen displays with 83% screen-to-body ratio. powered by 1.3GHz quad-core MediaTek MT6737 processor. It has a 2GB RAM and 16GB internal Storage. On Camera, it has an 8MP Rear camera and 5MP front camera.Packed with a 2500mAh Battery. 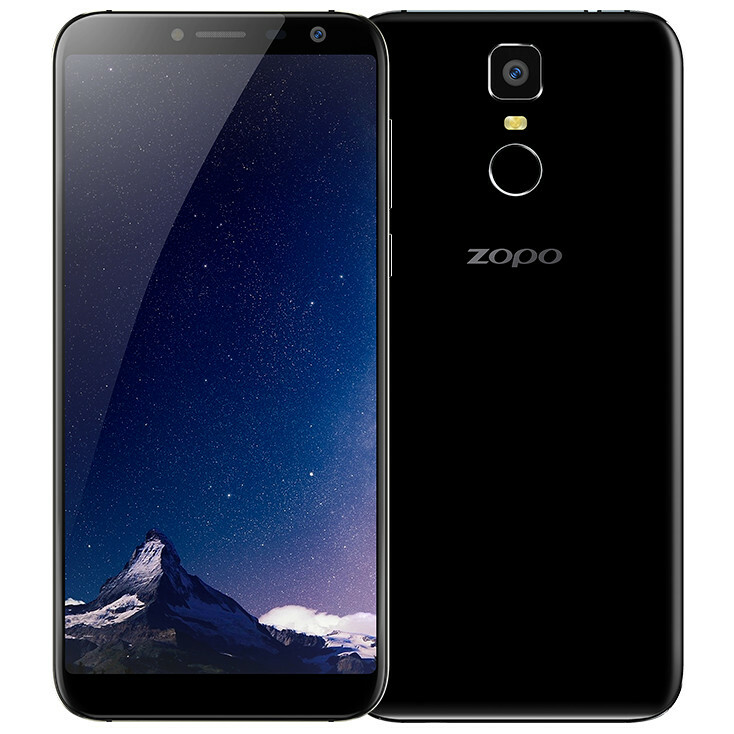 ZOPO Flash X2 has a 5.99-inch (1440 x 720 pixels) Fullscreen 18:9 HD+ 2.5D curved glass display powered by 1.5GHz quad-core MediaTek MT6737T 64-bit processor. It has a 2GB RAM and 16GB internal Storage. On Camera, it has an 8MP Rear camera and 5MP front camera.Packed with a 3380mAh Battery. Commenting on the launch, Sanjeev Bhatia, CEO, ZOPO Mobile India, said: First ones to bring deca-core, first ones to bring the cheapest dual camera, now first ones to bring cheapest 18:9 technology for the masses. We are always keen for bringing innovating to the masses. ZOPO Flash X1 come in Coral Blue, Alien Black and Citrine Gold colors, are priced at Rs. 6999 and Rs. 8999 respectively and will go on sale in the country from October. ZOPO said that it is looking forward to an exclusive tie-up with an online partner.